Dozens of varieties of cedar trees (Cedrus) exist. All are conifers and belong to the family of Cupressaceae. The wood of the tree is strongly scented. Cedar wood is highly prized because of its resistance to weather, bugs and rot. The varieties commonly grow 70 to 100 feet in height. The western red cedar is a major source of wintertime food for North American big game. The cedar tree commonly grows in areas of moist soil. It is often found in swamps and other areas of water accumulation. The trees also exist on rocky slopes or amidst mixed conifers. Cedars prefer to be planted in acid-based soils but will grow in clay. Cones are not produced on the cedar tree until it reaches the age of approximately 10 to 20 years. The tree requires longstanding growth for healthy, viable cones to form. The highest cone production occurs when the tree tops 70 years of age. The tree remains fertile for centuries. 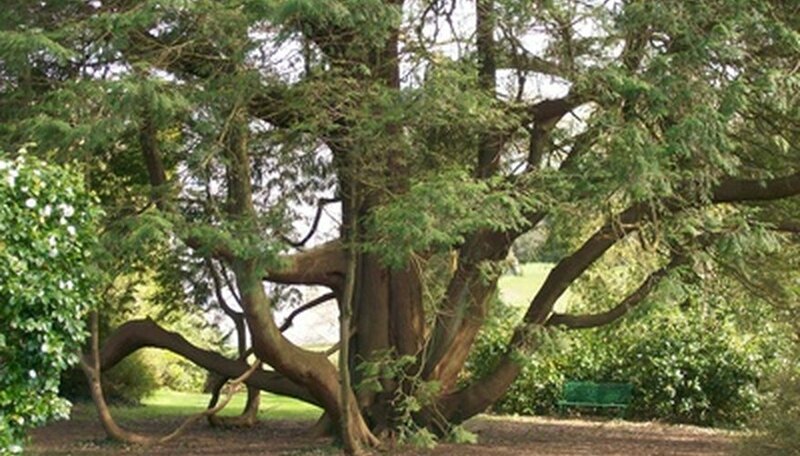 It is believed that the tree's lifespan can easily exceed 1,400 years. Seedlings enjoy being grown in partial shade, which helps the soil retain moisture. Seedlings flourish in soil that has been slightly tilled or burned. Keep soil moist to offer the ideal start for young trees. 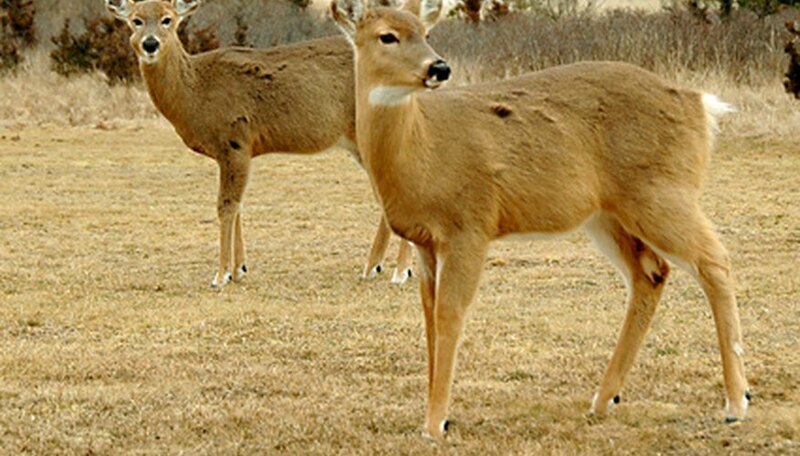 When growing cedars, the seedlings often need to be protected from wildlife using cages or netting because deer or elk will readily graze on the young trees. Rodents and rabbits can also pose a problem and risk to very young trees. Cedar trees enjoy when mulch is added around their base. The mulch helps the soil retain moisture and also keeps weeds at bay that might compete with the tree for valuable nutrients. Propagation is obtained from seeds and cuttings.